WiSys Advanced Packing and Shipping for Macola relies on a tier of business logic built on the Agility Adaptable Framework that is designed to add a new data structure for packaging. Whether you are packing cartons or pallets or anything between a small bottle to a shipping container, APS gives you the flexibility to define the type of packaging you are shipping. 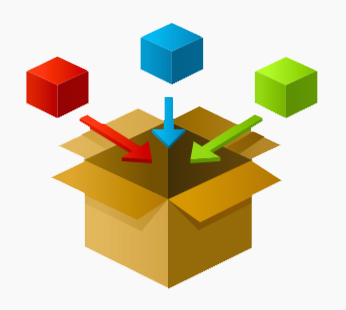 With the packaging types defined to match your business process, you can leverage the Agility Adaptable Framework to tailor packing processes on a mobile data collection device or on a workstation for packing at a packing station. Out of the box, WiSys Advanced Packing and Shipping provides you with standard processes for packing and shipping carton and pallet packaging. And to shorten your production to shipping time, WiSys Pallet Management can be used out of the box or tailored to give you the ability to report production of Finished Goods in POP Execution (PPE) or Shop Floor Execution (SFE) directly to a pallet. If you are shipping full pallets, then these pallets can be loaded directly onto a shipment using a mobile data collection device or on a workstation. 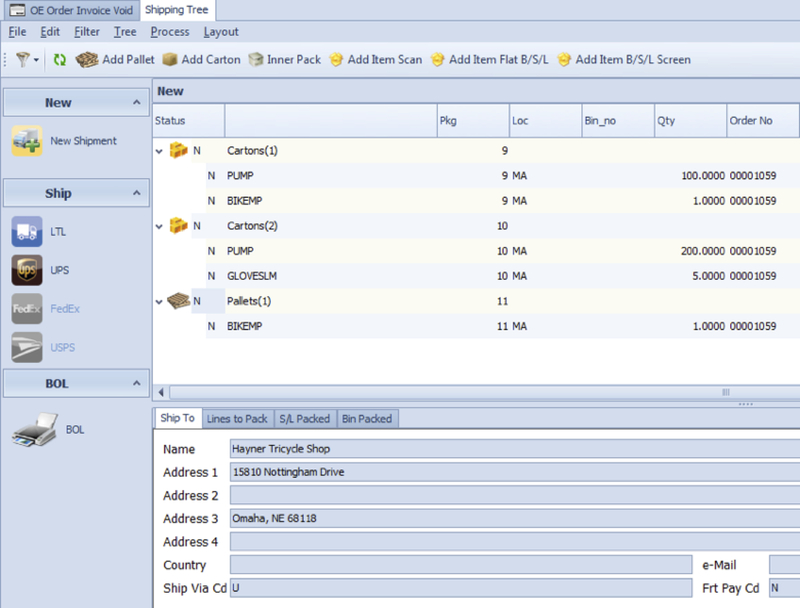 APS integrates directly with UPS, FedEx, and USPS. Tracking numbers are acquired from all parcel services and standard labels are printed to a label printer anywhere in the warehouse. For Truck Load and Less than Truck Load, APS will print any type of documentation required by your drivers, including a Bill of Lading (BOL) or a Packing List. These documents are defined using standard Crystal Reports and are highly modifiable. All documents can be specified by customer or customer type so the users in the warehouse do not have to worry about which documents to print.